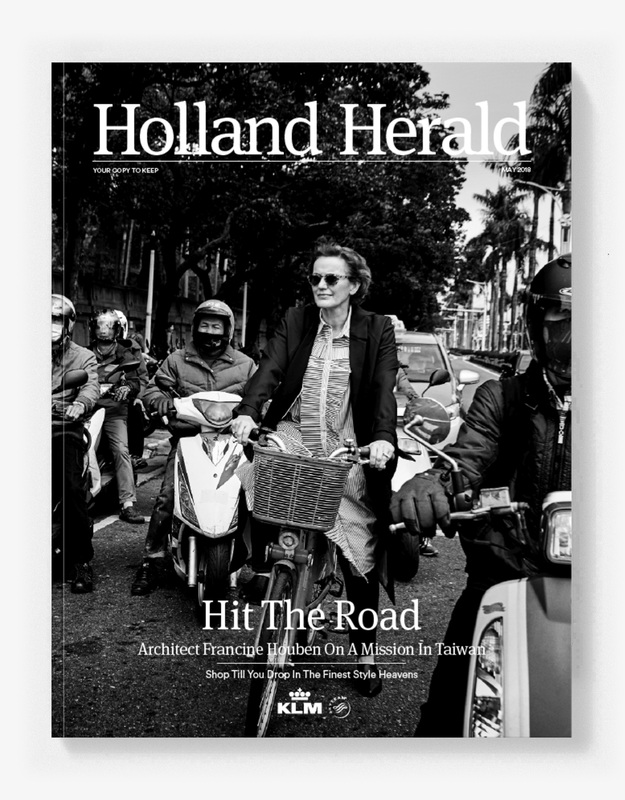 Holland Herald is the inflight magazine of Dutch airline KLM. The magazine is published every month with a theme and accompanying articles with a creative approach on travel, lifestyle, gadgets and interesting facts and figures. The Dutch cultural agenda and descriptions of KLM destinations are also mentioned monthly in the magazine. For Holland Herald May 2018 edition of their magazine (The Art & Design Issue) I contributed two photographs of my Abu Dhabi Photo Essay. 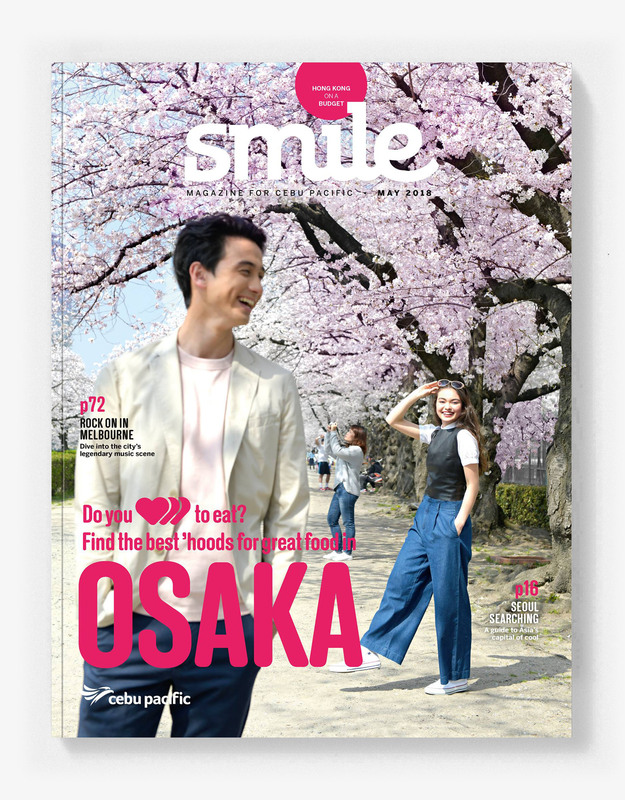 Smile Magazine is the inflight magazine of Cebu Pacific Air, the Philippines’ largest airline. Its monthly title mixes travel features, celebrity interviews and destination guides courtesy of the region’s most talented journalists and photographers. 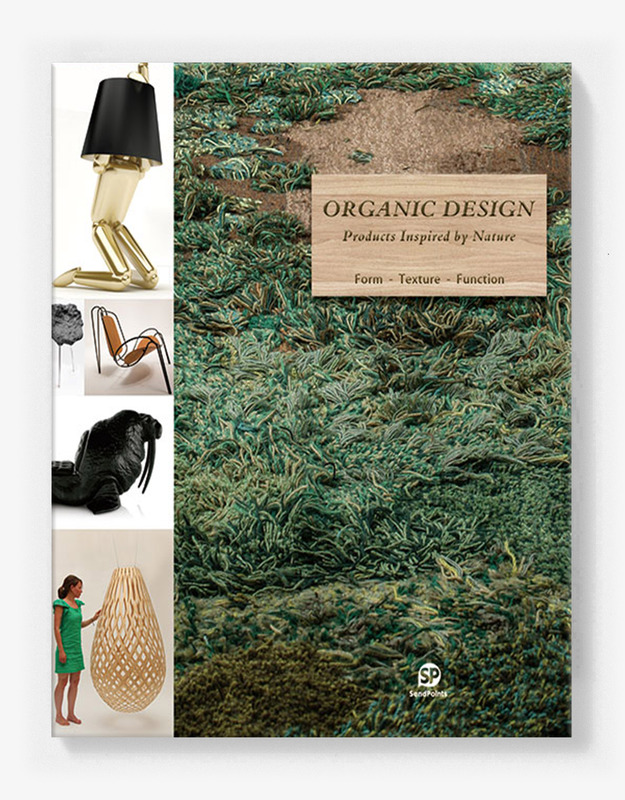 With its combination of entertaining reads and expert travel advice, it brings a smile to the face of every reader. For Smile’s May 2018 edition I contributed a 7 page coverage of Dubai as part of the “Desert Bloom: Dubai’s stunning and modern architecture captured in detail” article. 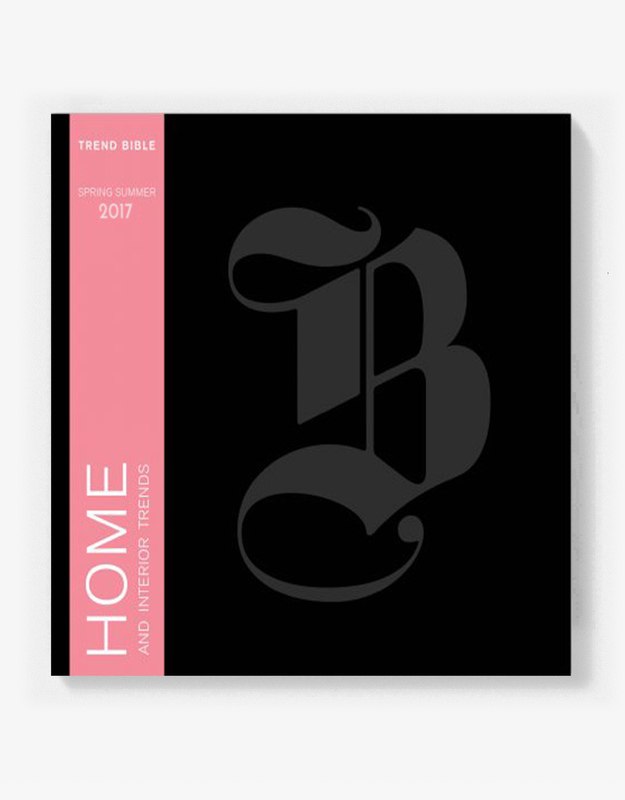 Pull Wrap Packaging featured in Trend Bible Home & Interiors Spring Summer 2017.